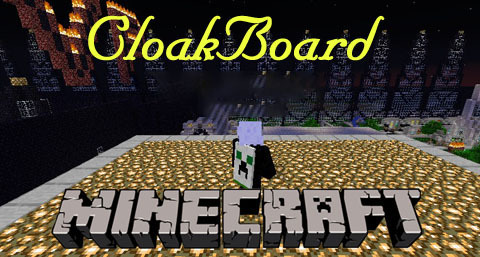 CloakBoard originally originated as the first Minecraft Based GUI application to allow capes to anyone in minecraft on the windows platform. 3. Wait for it to update…. 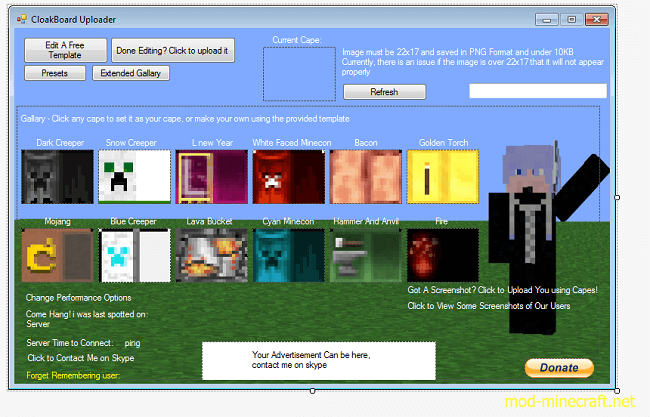 Use the official launcher to download and start once Minecraft 1.6.4. 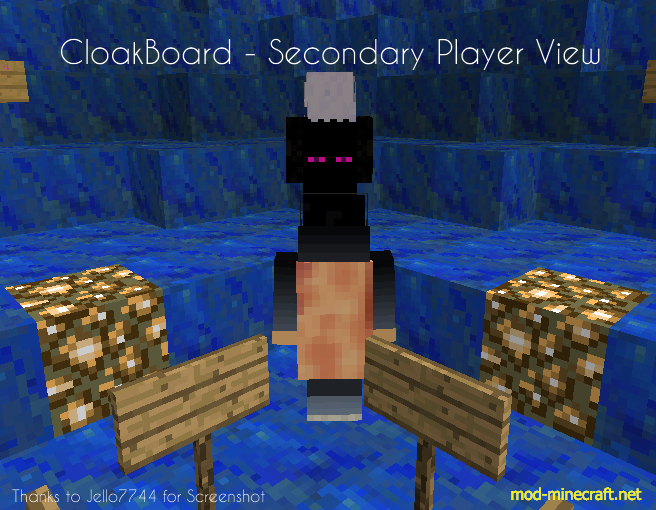 Copy the files from the MCwCB ZIP file in “1.6.4_MCwCB.jar” as usual (you can use the 1.5.2 instructions for this) and remove the META-INF folder from “1.6.4_MCwCB.jar”.